Acclaimed nonfiction author receives major recognition in fiction from the 9th Annual 2015 National Indie Excellence Awards! 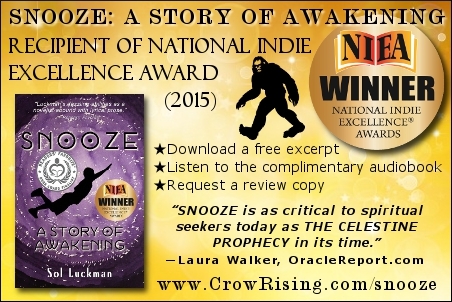 The 9th Annual 2015 National Indie Excellence Awards recognized Sol Luckman’s epic metaphysical novel, SNOOZE: A STORY OF AWAKENING, as the winner in the category of New Age Fiction in this year’s competition. 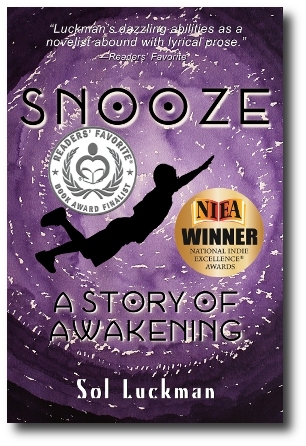 Winners are determined based on “overall excellence of presentation in addition to the writing.” SNOOZE: A STORY OF AWAKENING is a work of speculative and visionary fiction in the tradition of THE CELESTINE PROPHECY that chronicles one extraordinary boy’s awakening to the world-changing reality of his dreams. In SNOOZE we follow Max Diver, aka “Snooze,” along the razor’s edge of a quest to rescue his astronaut father from a fate stranger than death in the exotic, perilous Otherworld of sleep. 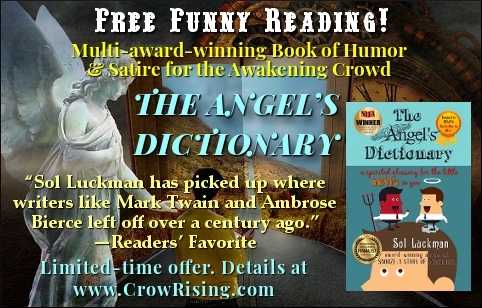 An insightful look at a plethora of paranormal subjects, from Bigfoot and lucid dreaming to time travel via the Bermuda Triangle, SNOOZE further proved its literary merit by receiving an Honorable Mention in the 2014 Beach Book Festival Prize competition in the general fiction category. 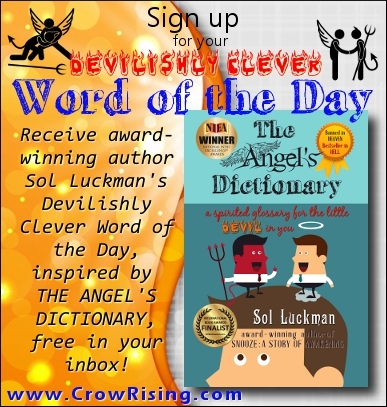 Previously, Sol Luckman was best known for his critically acclaimed nonfiction books, CONSCIOUS HEALING and POTENTIATE YOUR DNA, which explore the role of consciousness and DNA in personal healing and transformation.